2005. 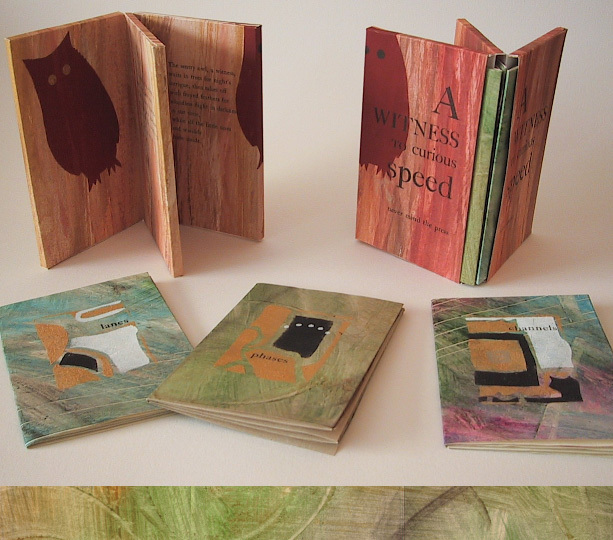 Three books, 3 3/4" x 5 1/2" in a triple slipcase, 3 1/2" x 5 3/4". Edition of 15.